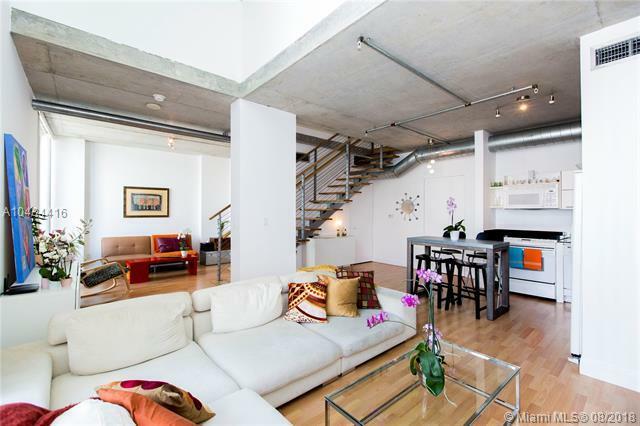 Amazing two-story loft on the Miami River with 20 ft ceilings, and a floating staircase. 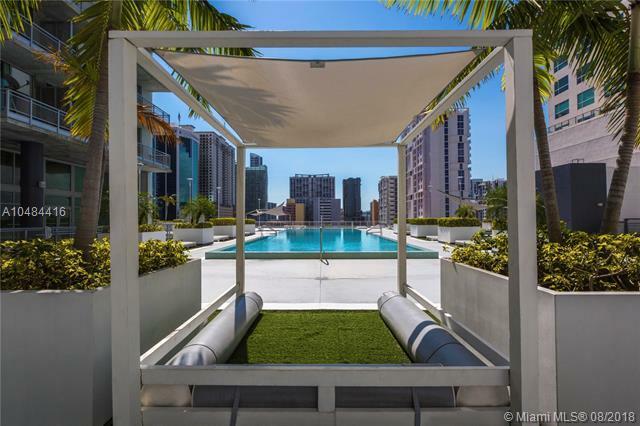 2 bedrooms & 2 bathrooms open concept home with a private balcony overlooking the Downtown Miami Skyline. 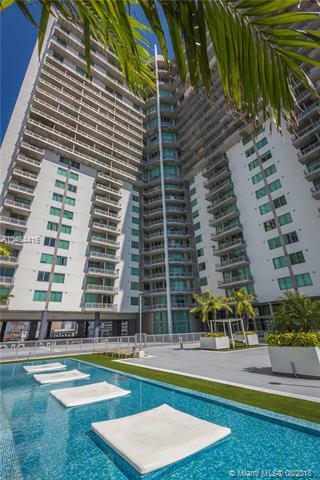 Amenities include a heated pool, spa, and steam room, billiard room, gym, CrossFit classes, clubroom, racquetball court and 24/7 security. 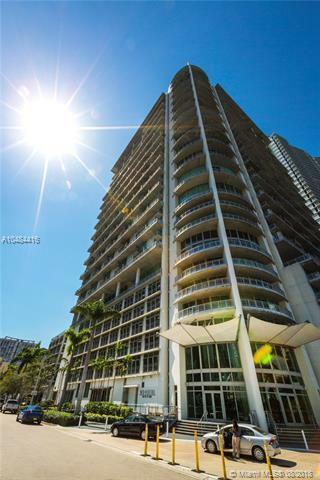 Conveniently located near highways and walking distance to the City Centre, Mary Brickell Village, and shops & restaurants.